“I would like to pass this message on to Safety Devices who installed the roll cages for Bechtel in Algeria. On October 4th 2002 I rolled a Toyota Pickup on the Inslah Gas Pipeline. 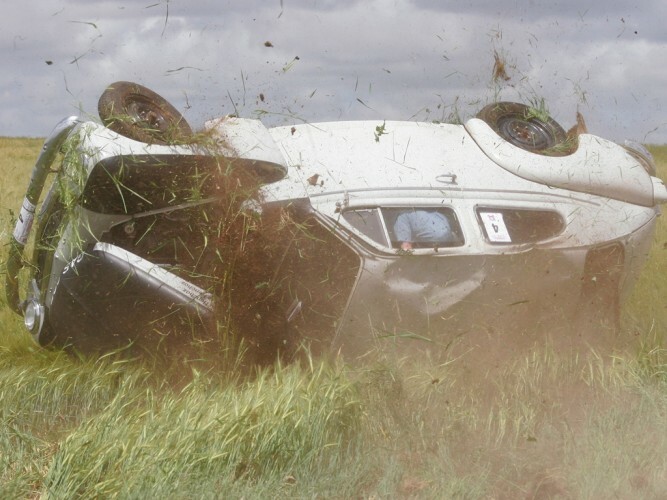 Investigations showed that my car rolled 3 times with a 5m jump between each roll and landed on its wheels. The accident happened around 3pm and I was discovered 40 minutes later outside the vehicle - the vehicle was crushed. I was taken to the hospital where I was found to have 7 broken ribs and a broken shoulder, but alive... My Toyota had a Safety Devices Roll cage. 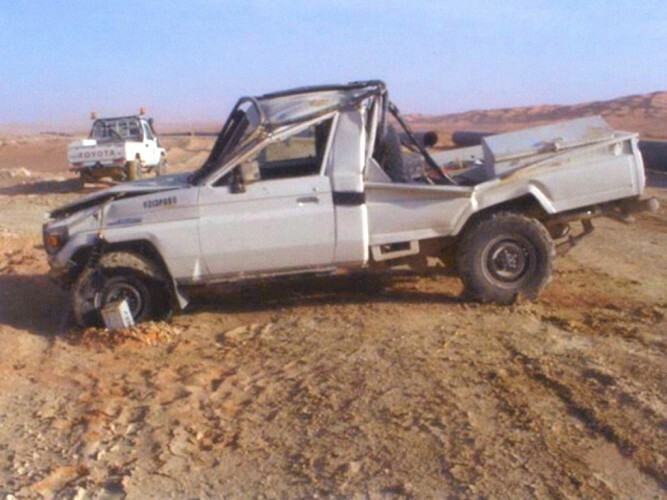 The next day another Toyota rolled over, it did not have a roll cage, the driver was killed. 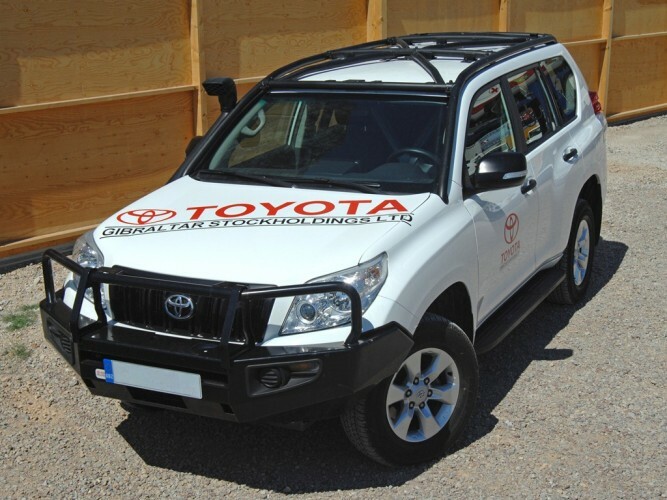 View Safety Devices' Toyota Fleet Roll Over Protection Systems > click here. "Paul Sheard Autos and Safety Devices have an excellent working relationship. 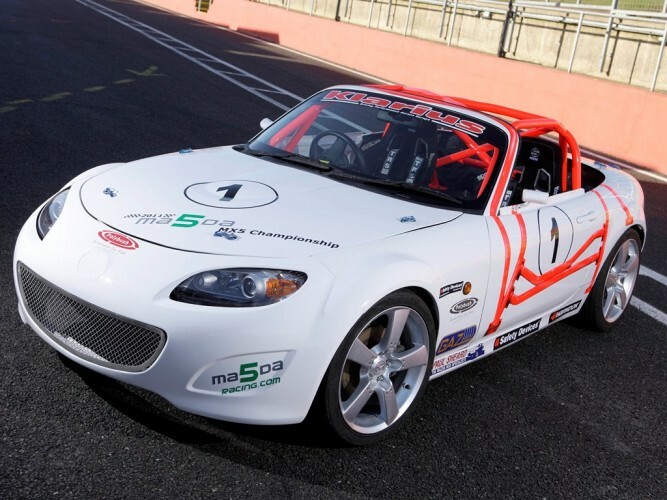 In fact, we hold each other's lives in our hands - I prepare the Safety Devices MX5 which they themselves race, and I won't have anything but a Safety Devices roll cage in my own MX5 racer. An MX5 is an unforgiving roll victim - a roll cage provides a roof structure where there is none. Off the track, the roll cage is on full display so you want something that looks great too - the smooth joins and professional finish of a Safety Devices roll cage make light work of respraying, and if you go for a super-high gloss fluorescent orange colour like I have, there's no hiding any imperfections!" "Amazon Cars have been a Safety Devices Exclusive Volvo Motorsport Dealer for over a decade. We installed a Safety Devices rear roll cage in Emma's own Volvo PV544 for Summer 2010. The car rolled twice and we walked away unscathed: after trailering the car back to our workshop we returned in time for the rally dinner back in Norfolk. In spite of the crumpled roof, we replaced that section and were out rallying in the same car within 4 months. Of course, after that, there was no question that it would be a Safety Devices roll cage we'd install in Rob's 1970 Volvo 144 for the London to Cape Town Rally. If you don't have a roll cage, how can you drive "maximum attack"? Safety Devices' vast engineering experience is invaluable to us, particularly for our customers' historic rally cars." "We have been using Safety Devices as our principal supplier of roll over protection for a number of years now. ROPS have been provided to a number of key clients across the African subcontinent such as the Marion Medical Mission in Malawi, Tear Fund and Foraco. The quality of the product and after-sales support is excellent and nothing less than we would expect for this important safety product." “We have now observed 2 years of work on the BTC pipeline project with Safety Devices Roll Over Protection Systems installed in our vehicles. Our decision to install your ROPS has been proven without a doubt. We are quite certain that were it not for the high specification of the SD certified ROPS being installed on our vehicles our personnel would have sustained serious injury or worse. In addition your ROPS contributed to the reduction of intrusions in non-roll over accidents where vehicles were protected by the steel frame and were able to be put back into use after a brief time off the road due to repairs. D.A.W. HS & Technical Compliance, Baku-Tbilisi-Ceyhan Pipeline Company. J.A.V Major General, Force Commander, UNIKOM. 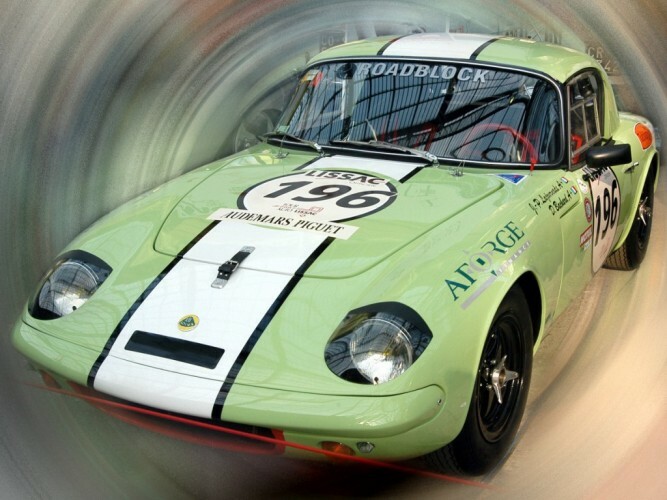 "My manufacturing business developed from my own need for spare parts for my first full race Lotus Elan 26R. My customers and I expect the highest quality standards for a Lotus - a car of this pedigree calls for a special design to suit the layout of the car while paying respect to its light weight. As a former championship winning Lotus racer, preparer and manufacturing engineer, I know what really matters when it comes to driver safety and race-winning requirements, which is why, many years ago, I sought to develop a unique, lightweight, homologated Lotus roll cage. Only Safety Devices offered the necessary flexibility and design cooperation required to achieve our very considered design. Safety Devices are the only roll over bar manufacturer we work with, and are very happy to recommend to owners of all types of cars." "Now that our new vehicles have been fitted with roll over protection which your company supplied and fitted, this will contribute to the reduction of risk of injury or death to our crew members, making the journey to and from home locations safer. 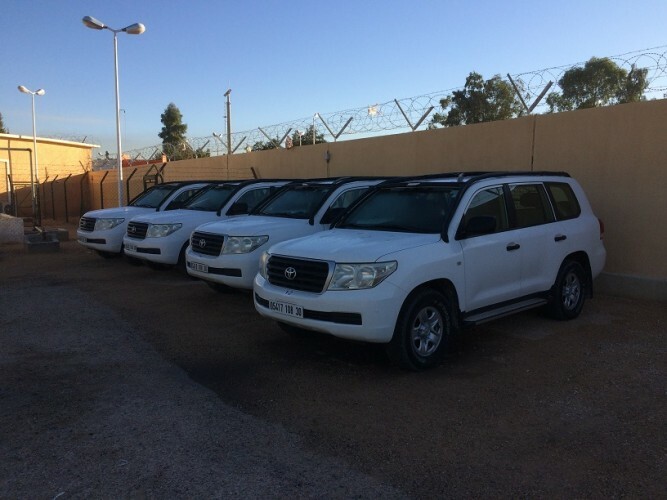 I would like to take this opportunity to thank you and your company for the technical advice and expertise in the design of the rollover cages and the professional fitment by your engineer here in North Africa. This will have a big impact within our strict Health and Safety Campaign within our driving safety policy (...)." "Safety Devices has worked with Land Rover for more than 30 years in the design and manufacture of roll cages for the Defender range of vehicles. This has included the manufacture of roof racks, roll cages and involvement in various Defender Military Programmes, including the supplementary Front Roll Over Protection system kits for the British Army Wolf vehicles." "(...) Now, I ordered this piece of engineering perfection a few weeks ago and, custom finished in white powder coat, it’s exactly what I wanted. That’s not a massive surprise though; Safety Devices is one of the biggest names in roll cages and they can supply anything from a bolt-in rear hoop to a full on, weld-in multipoint rally cage. Personally, I’ve gone for a bolt-in 6-pointer and I’ll be adding some doorbars later. A bolt-in cage isn’t massively hard to install but you’ve gotta give yourself plenty of time for test fitting to get it all lined up properly. For road applications they mostly go straight in but for competition spec you’ll need to weld in a few reinforcing plates too. After that it’s basically a case of drilling a few holes, bolting it all in, and generally strutting around like you own the place. Stiff chassis = better handling = less likely to die!"